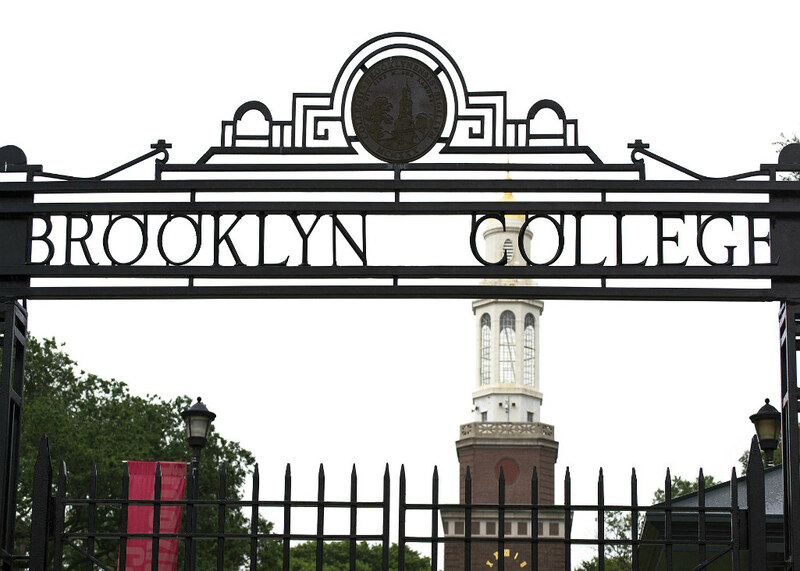 BROOKLYN COLLEGE–CUNY’s most exclusive school just got a little more inclusive, as Macaulay Honors College accepts its first batch of transfer students this fall through a pilot program called Macaulay Bridge. 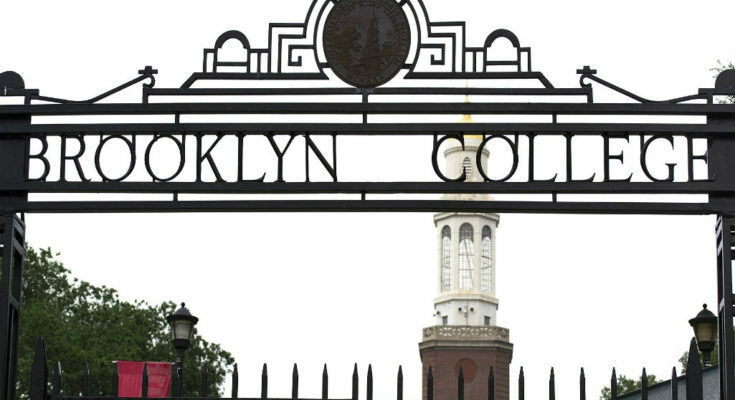 According to a November 19th press release from CUNY central, 18 students from Borough of Manhattan Community College and Bronx Community College will be accepted into the Macaulay Honors program at Lehman College once they receive their two-year degrees at the end of the Spring 2019 semester. 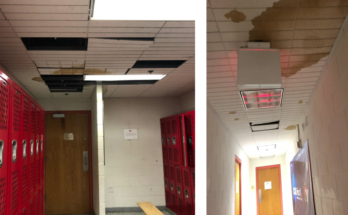 Up until now, only high school seniors were allowed to apply to Macaulay, and Macaulay programs were only present at four-year “senior” CUNYs.